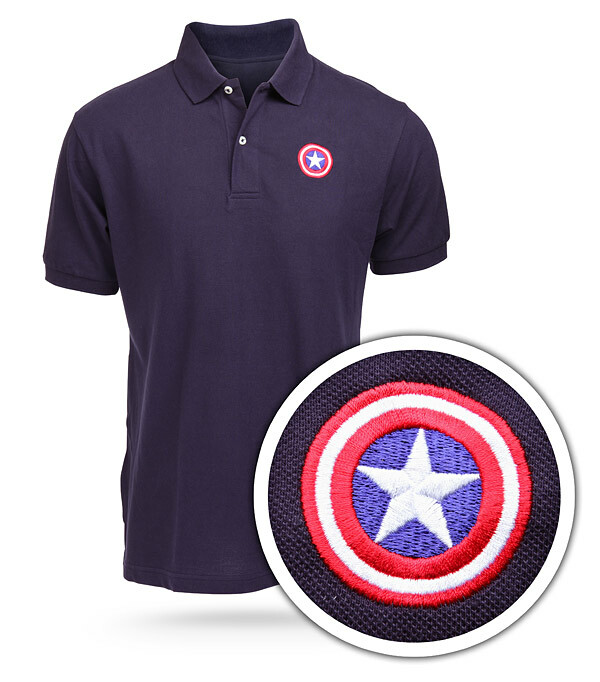 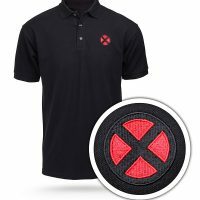 These Marvel Polo Shirts are good for any occasion, whether it will at the office or casual. 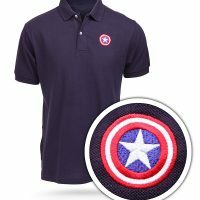 They are officially-licensed by Marvel. 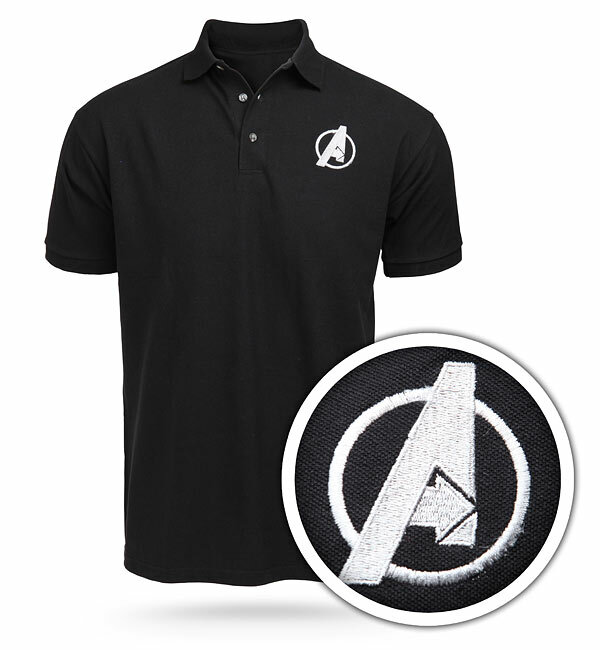 Choose your favorite team and display your love for them, while still looking professional. 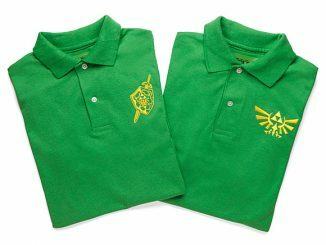 This will let your geek flag fly while still looking respectable. 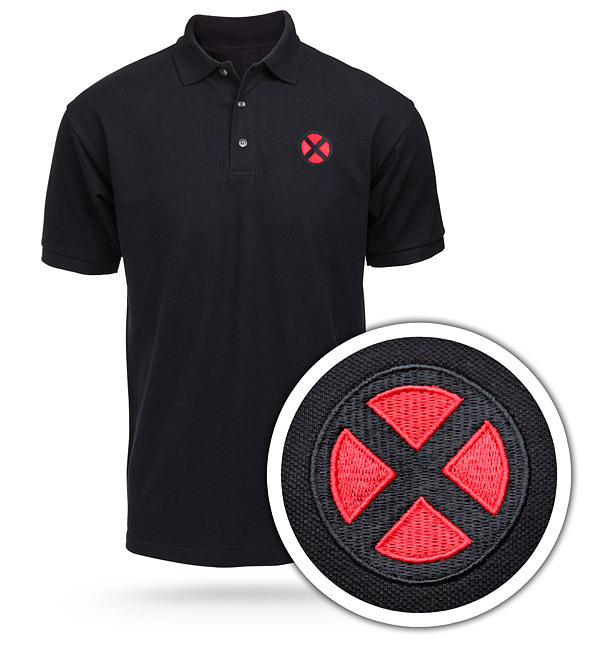 Choose the Avengers, Captain America, Ultimate Spider-Man, and the X-Men. 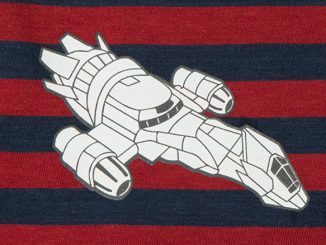 This isn’t just a cheap patch either. 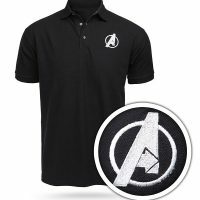 Each logo is embroidered beautifully on the left chest. 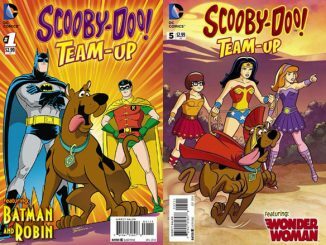 Choose your team (or persona). 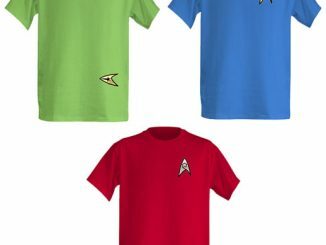 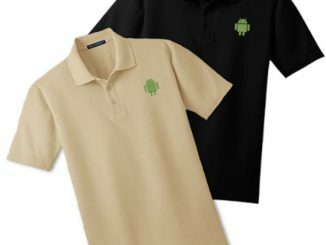 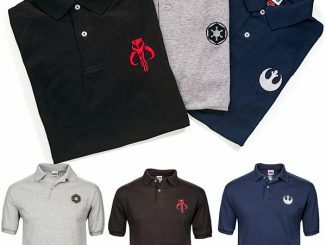 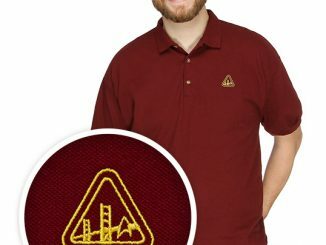 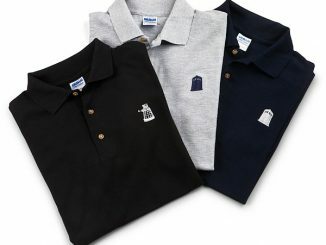 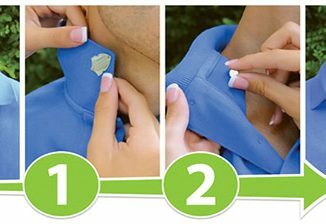 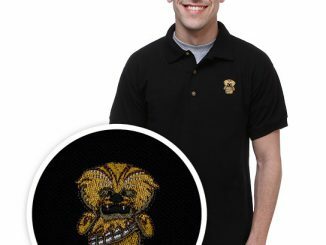 These 7 oz., 100% cotton polo shirts will cost you $32.99 – $34.99 from Thinkgeek. 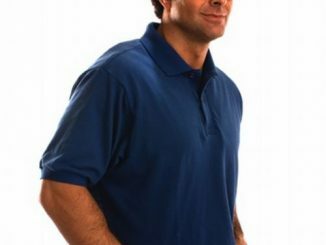 Hey, it beats an image of some lame guy playing polo. 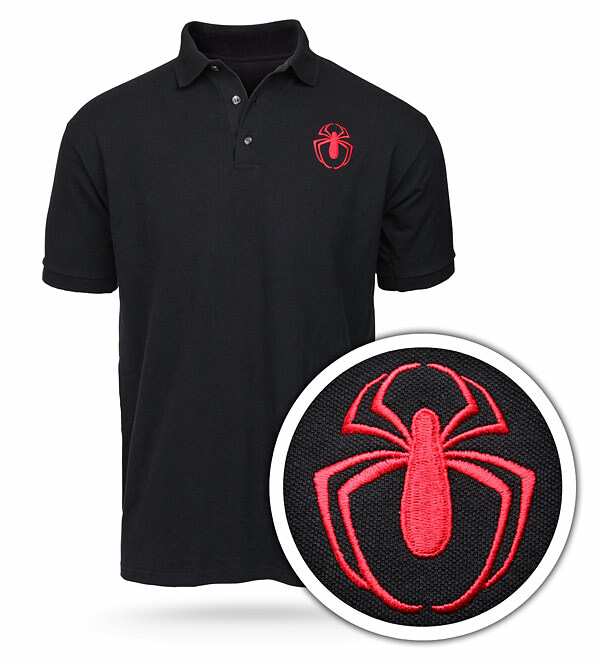 Also available from SuperHeroStuff.